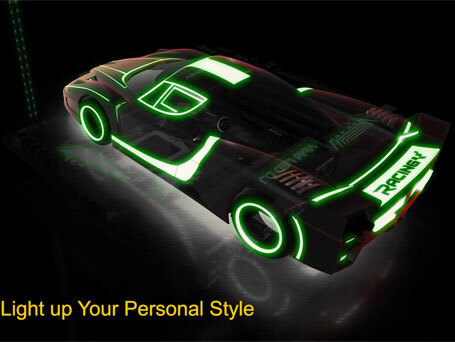 Dare to be Gaming Racer! 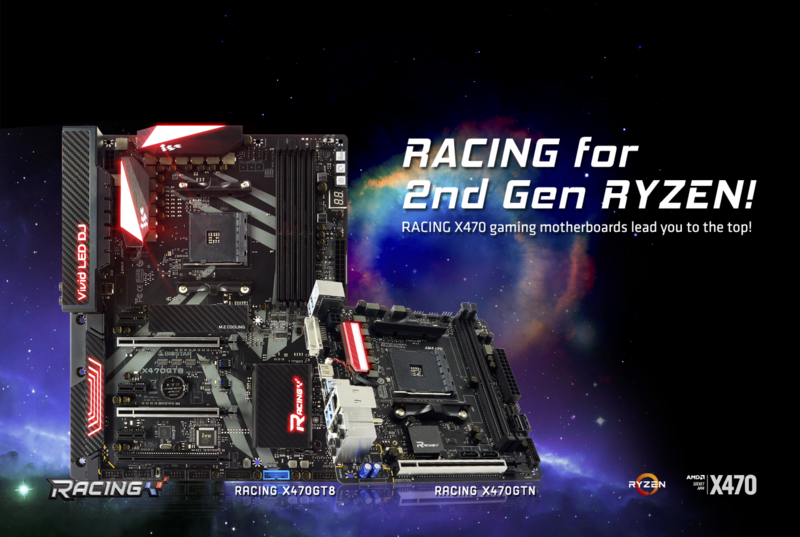 RACING X470 motherboards for 2nd Gen RYZEN lead you to the top! 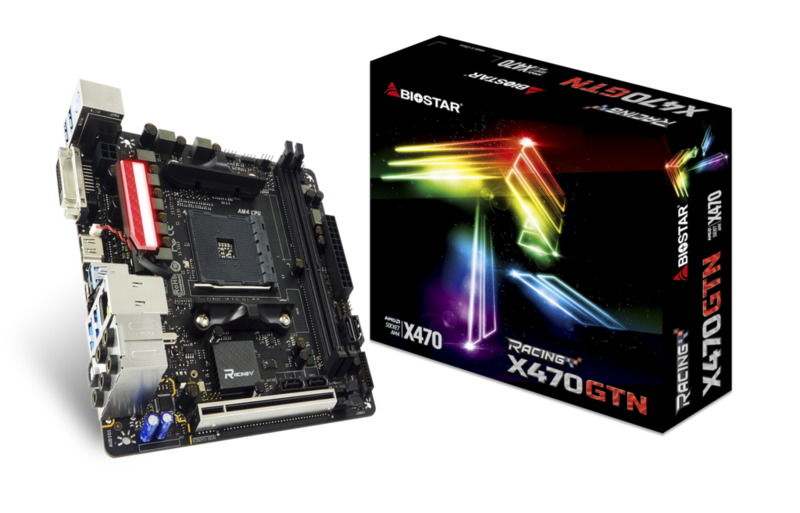 BIOSTAR is thrilled to introduce its latest 3nd-generation RACING series motherboard family, supporting the latest AMD 2nd Gen RYZEN processors featuring AMD X470 chipset. 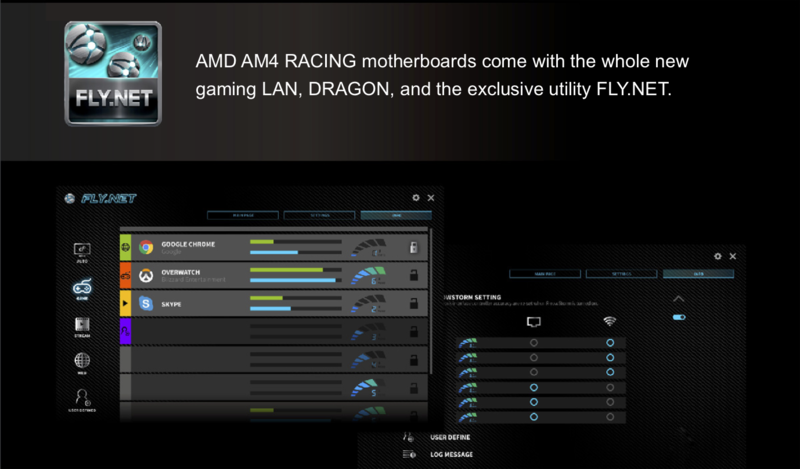 Gamers can enjoy superior gaming network optimization with DRAGON LAN for an optimal online gaming experience. 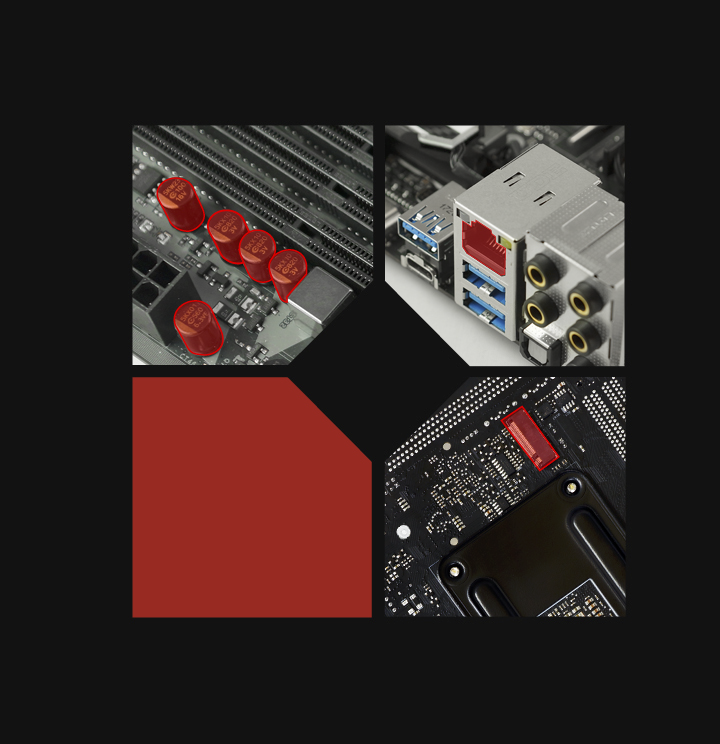 The other whole new feature enhances the degree of overclocking performance with Digital Power+ for further performance enhancements on unlocked AMD RYZEN 2000 CPUs for the extra performance boost, so you can get more out of your system, perfect for overclockers! 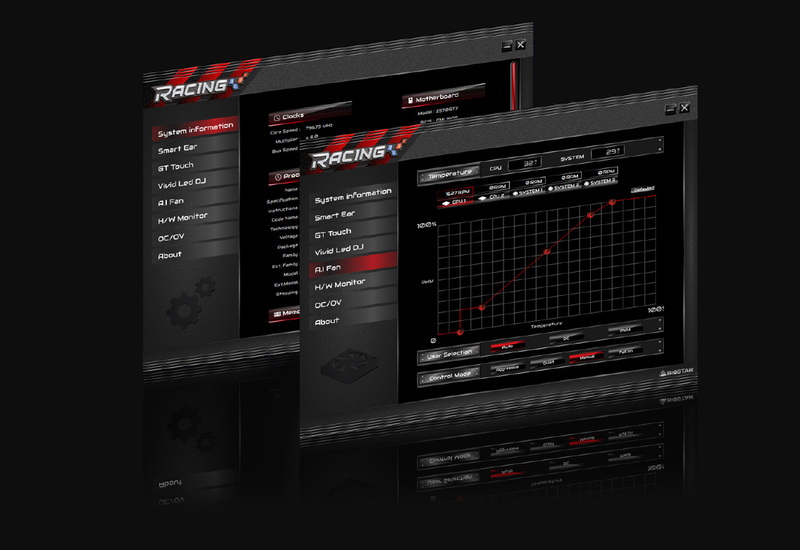 BIOSTAR Exclusive Utility FLY.NET with DRAGON Gaming LAN. 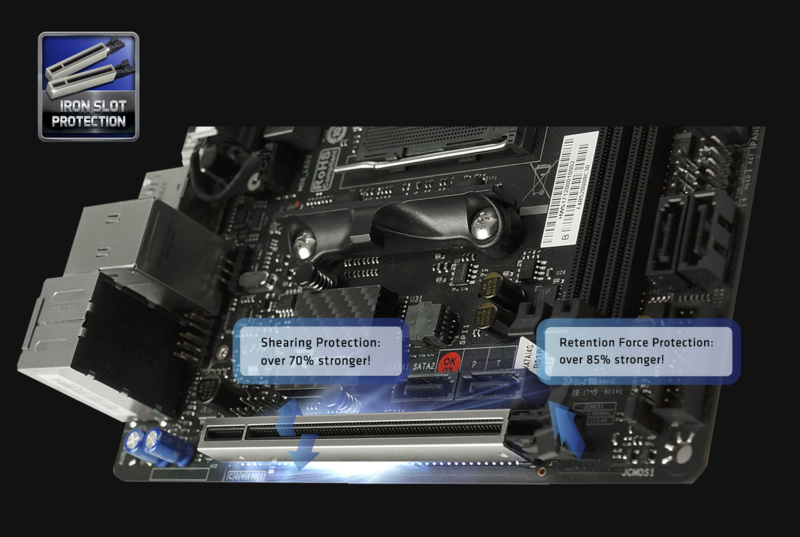 The exclusive Iron Slot Protection can reinforce PCI-E x16 slots to handle heavier graphics cards, prevent bending, and extend longevity of the slot, making the new-gen RACING Series much more robust. 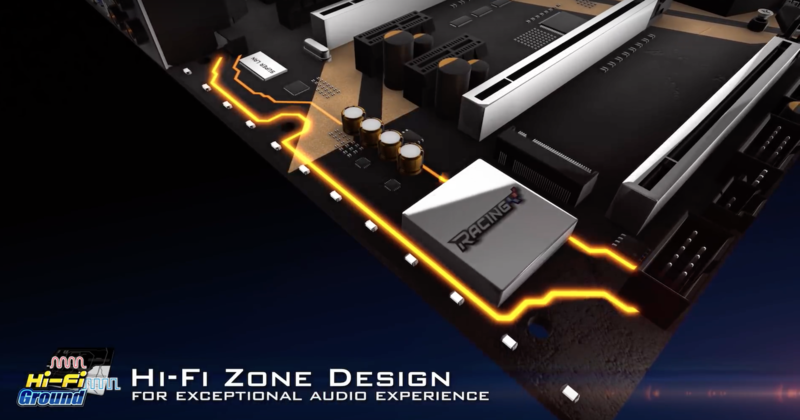 Onboard Optical & Coaxial connector supports your desktop in transferring the non-distortion digital audio output to the AV amplifier and professional speaker system. 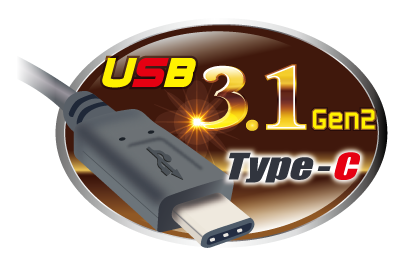 USB 3.1 Gen 2 is a new standard known as SuperSpeed+, in order to highlight the improvement from USB3.1 Gen 1(SuperSpeed) transmission speed. 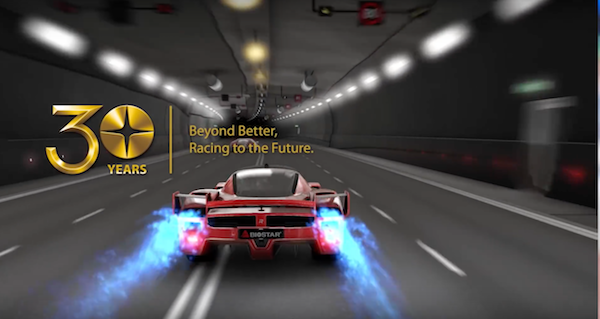 The new standard doubles data transfer rate from 5Gbps to 10Gbps. 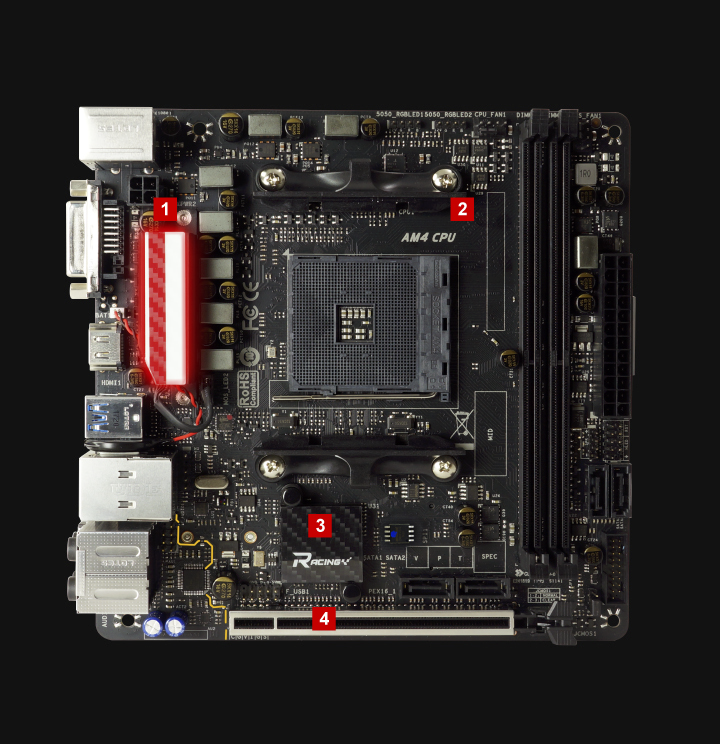 It is also backward compatible with existing USB3.0 connectors and all the USB 2.0 devices. 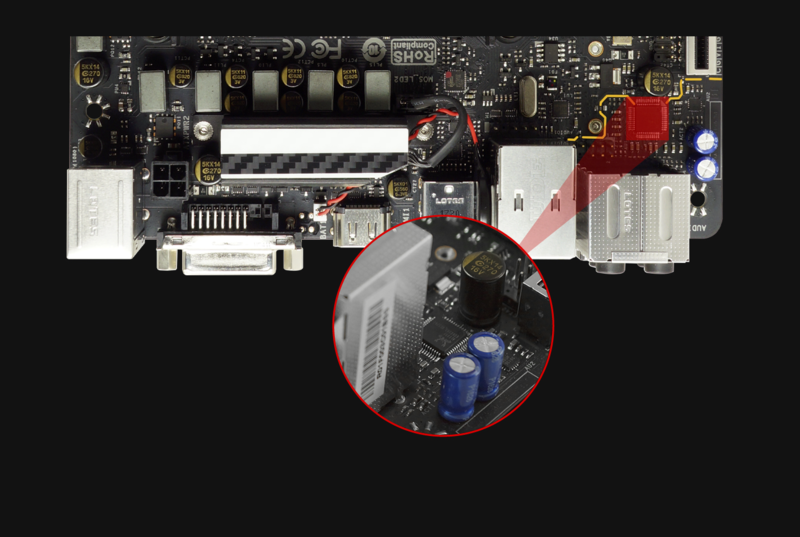 USB 3.1 Gen 2 doubles the data transfer rate from 5Gbps to 10Gbps compared with USB 3.1 Gen 1. The Type-C connector is fully reversible which makes it convenient, and it also can save your charging time on portable devices up to 50% compared with Type-A connector. 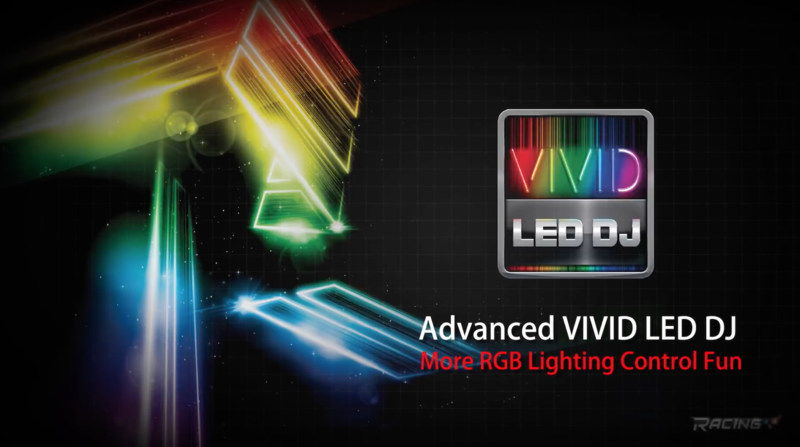 New VIVID LED DJ with more customizability and options to control multiple RGB LED lighting zones independently. Users can control color, speed and brightness for different modes at ease. Moreover,have more possibilities for users to create unlimited creativity with 5050 LED FUN ZONE which comes with dual RGB LED products. AMD X470 is the high-end chipset for overclockers and tweakers who need robust platforms. 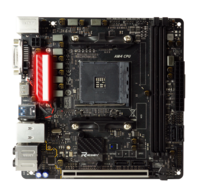 This chip provides the ultimate low-level control to its users and delivers ultimate graphics card bandwidth. 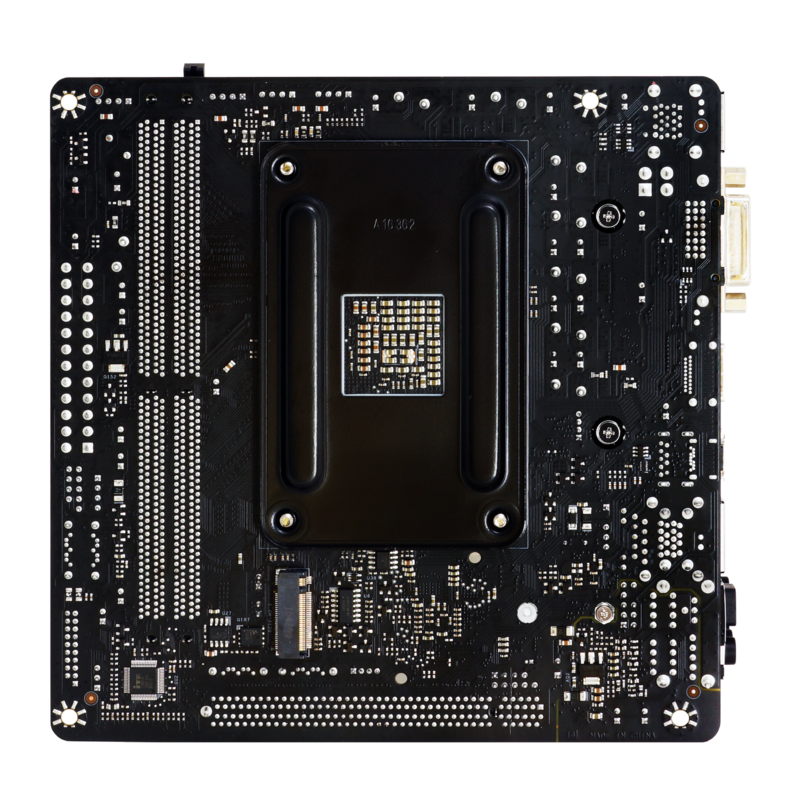 ※Athlon 200GE does not support ECC DDR4 memory module. 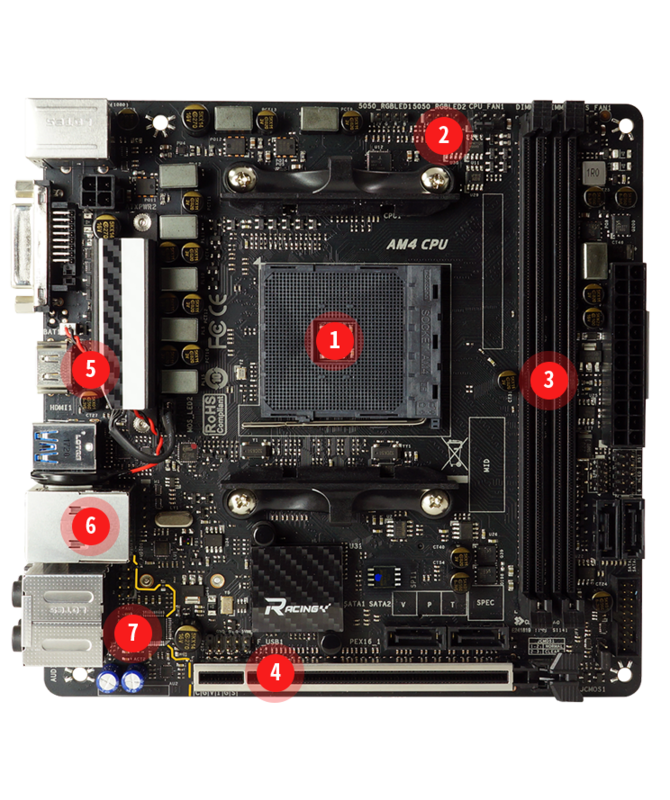 M.2(32Gb/s):the bandwidth is depended on CPU Ryzen is 32Gb/s;APU & NPU is 16Gb/s. 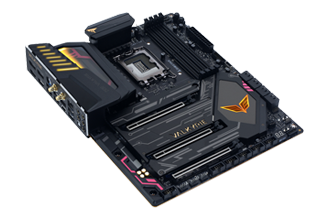 * (R) Please Ensure You Had Updated the Latest BIOS Before Install the Raven Ridge CPU.